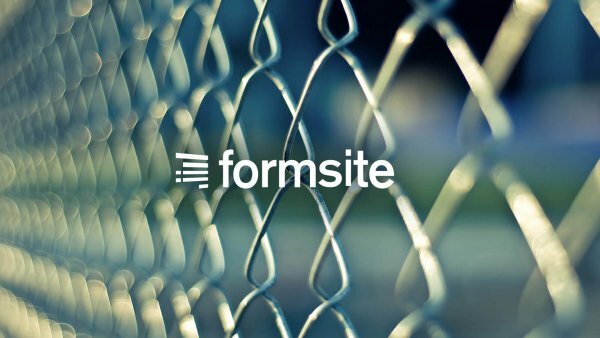 A secure form service that is handy for web design projects. Read more. 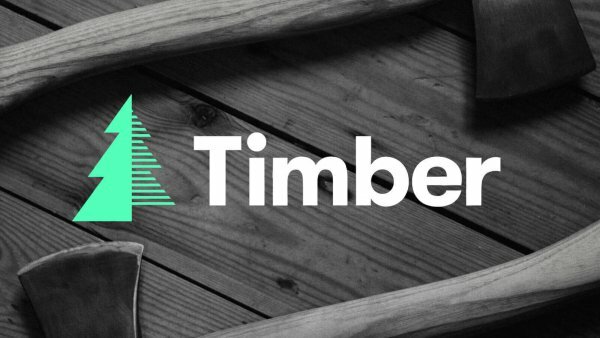 These days, I use Timber for all Wordpress websites I build. But things weren't always so clean. Read more. 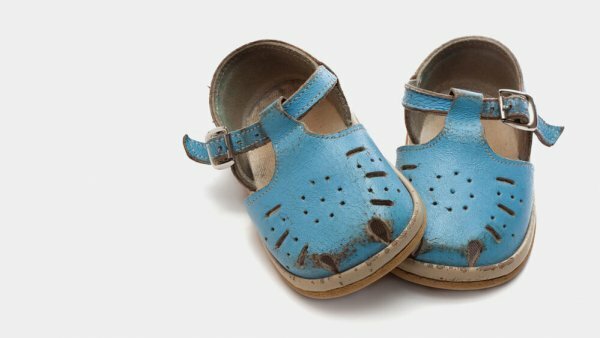 This year, the shoemaker finally gets a new website. Read more. 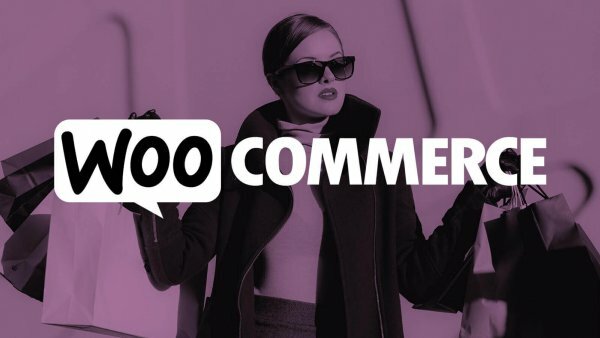 Editing the Woocommerce store front. Read more. 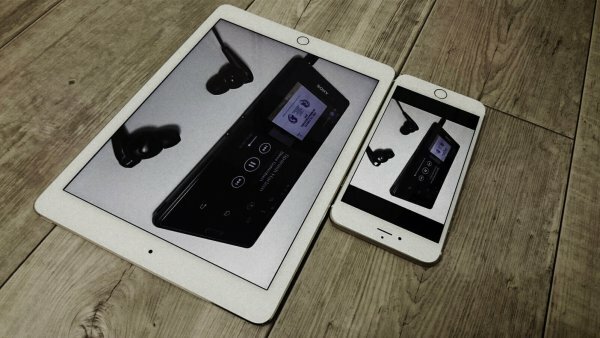 A great tool for quickly placing you screenshots onto different devices. Read more.